Central and South Eastern European countries have often been exposed to gas supply crises. The most serious one was the 2009 Russia-Ukraine gas dispute in which Russian natural gas giant Gazprom refused to conclude a supply contract unless Ukrainian company Naftogaz paid its accumulating debt for previous gas supplies. In early January 2008, the dispute turned to crisis when all Russian gas flows through Ukraine were halted for almost two week, thus completely cutting off supplies to South Eastern Europe, most of which depends on Russian gas. This vulnerability was subsequently highlighted in the 2014 Commission Stress Tests. In order to reflect this vulnerability, the European Commission came with a plan to set up the Energy Union, which would provide Europe with secure, sustainable, competitive and affordable energy. At the same time, the gas demand in the region is ever increasing and there are moreover structural shifts in the European economy and significant progress in energy efficiency that lead to changing consumption patterns. Moreover, Central and South Eastern European countries are joining their Western counterparts in putting increasing emphasis on energy efficiency. On top of this, the reality is changing also on the other side of the equation. The annexation of Crimea by Russia in 2014 changed the geopolitical landscape and triggered a shift in emphasis towards better connectivity. 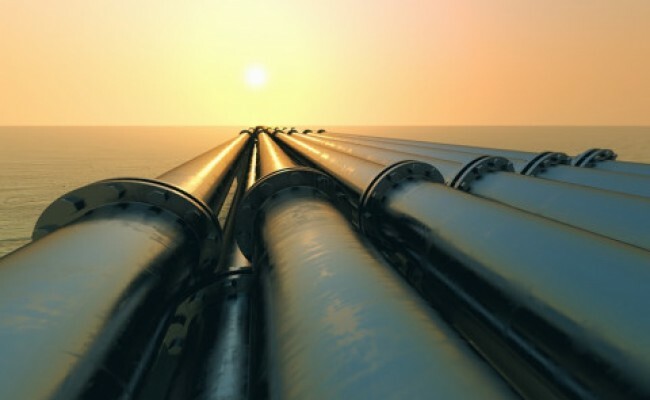 The Crimea crisis and the successive imposition of European sanctions and non-compliance with EU competition and energy legislation encouraged Moscow to cancel the South Stream pipeline project in 2014. Since then, reinforcing European energy markets has been an important building block to decrease vulnerability throughout the continent. In order to continue the successful and speedy process towards the Energy Union, the new energy sectors should be managed in the new mode of simple and manageable operations while keeping their complex interdependency. Boosting regional cooperation in energy efficiency could start from establishing a collaboration platform for the exchange of best practices for financing energy sector projects and gas demand could be reduced through a building renovation program. This could also help improve regional security of gas supply and reduce the need for investment in the energy supply infrastructure. ‘Channeling Progress in Central and South East European Energy Market Integration’ – An Analysis by Christian Egenhofer, Cristian Stroia and Julian Popov – Centre for European Policy Studies (CEPS).